Keeping an accurate record of all the money that comes in and goes out, no matter what type of business you own, is never easy. But, it is something you just have to do because financial documents are probably one of the biggest determining factors in making it a success. You do need to keep score, and the best way to do this is by using a software that does the job. You may also like an executive summary of a report. 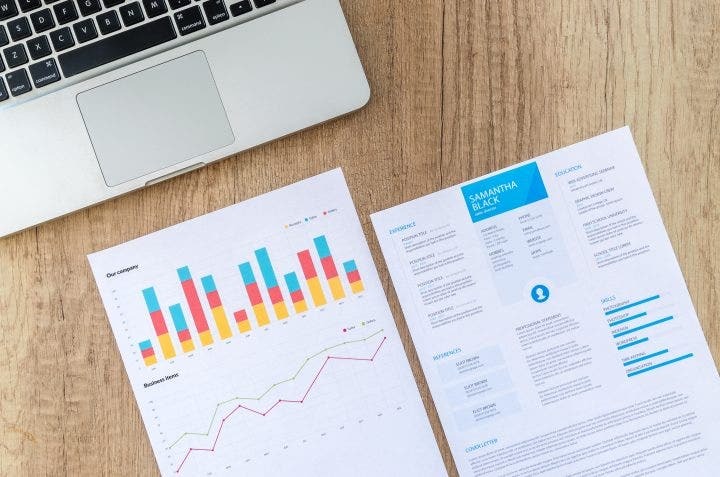 When it comes to organizing a report, no other application in desktop applications probably does it better than Microsoft Excel, since it allows the user to display a vast range of data and at the same time offers more visual appeal. Furthermore, it is easier to use than the usual rows and columns you were used to. Gone are the days of not having much choice than just setting up basic spreadsheet summarizing of aggregates, such as SUM() and AVERAGE() for raw data. 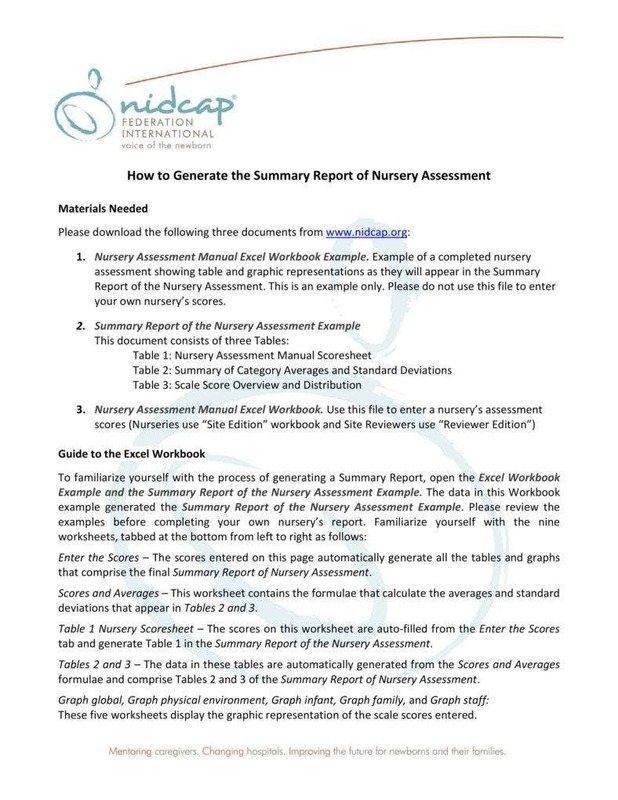 You may also like the sample report templates. Now you can use and make reports that can be shown as charts and also use borders with advanced number formatting. You will be able to format numbers for an array of important consumer data or employee records that involves numbers and figures such as zip codes, contact numbers, dates, currency, etc. It would also allow more options in using aesthetics because colors, shapes, advanced borders, and clip arts would better bring data to life. Many tasks require us to summarize and summarizing, in turn, requires data that is organized and sorted. If users skip summarizing, analyzing reports would be close to impossible and even when you do get to analyze it, the report overall would be inaccurate. The easiest way to have a summary of data stored is getting data sorted, so when you are trying to create workbook applications for the company or for your boss, for the team, it is best to automate any sort processed required, whenever the application makes it possible. Following the automation, users should be well acquainted and keep themselves updated with this detail. It may be just a little step in the whole process, but it would determine the accuracy and validity of a data well-sorted versus one that would probably count as a mess if you fail. Business is all about keeping tabs on your money and this is the easiest and best way to do it. 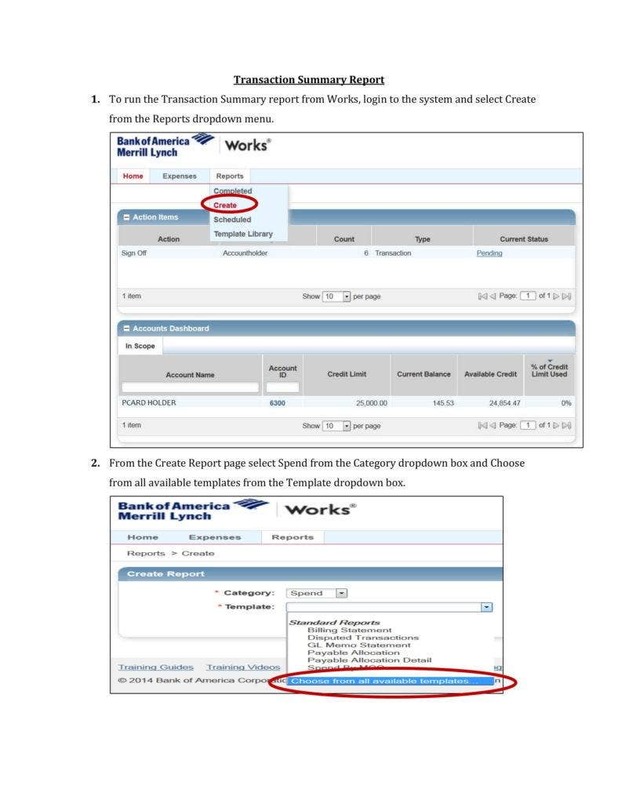 Not only will you be able to have an accurate record of all transactions made, but you also have the options of linking customer and other small business information. These records will be available for you to view and review whenever you want. A spreadsheet is good, credit where it is due, but sometimes, it can be time-consuming to interpret all the data entered when you have other forms of it available and a more compelling way of presenting it, using excel. Try making a learning spreadsheet that you can work around and experiment with. 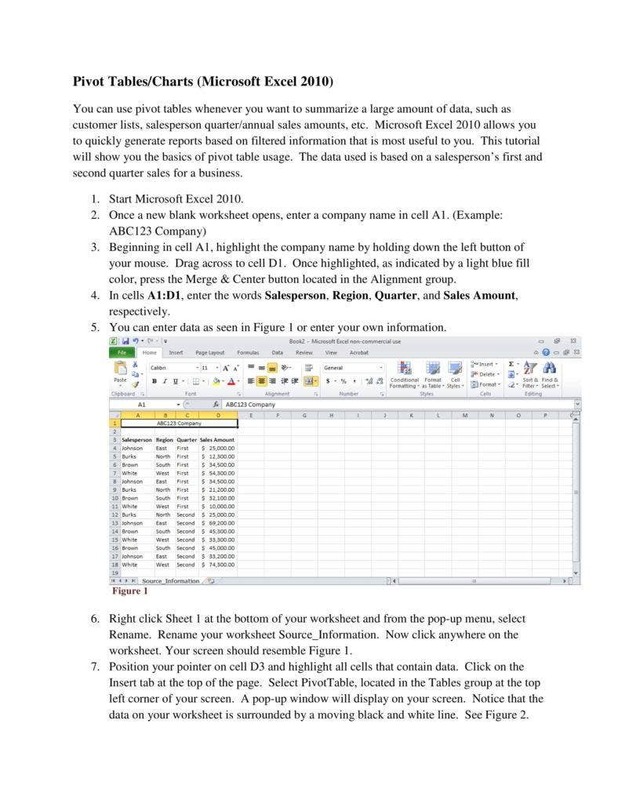 This would also enable you to learn techniques better while utilizing mock data to prevent making incorrect or unnecessary changes to live data since it could mess up other users’ input of data on a spreadsheet. You may also see sample reports. Avoid entering a report with data that is too wide for a column. It will cause the report to automatically be shown in adjacent columns if the cells happen to be blank. You may also like event report templates. Make it a point to always have a backup especially if you know you’re bent on making changes to a live spreadsheet sooner or later. Without a backup created on the hard drive or another external device, you may find yourself in big trouble if the original file or data was already tampered with, even if it was by accident. You just don’t make any changes without ever having a backup, period. That’s a golden rule in making reports and in any type of writing. You may also see excel report templates. 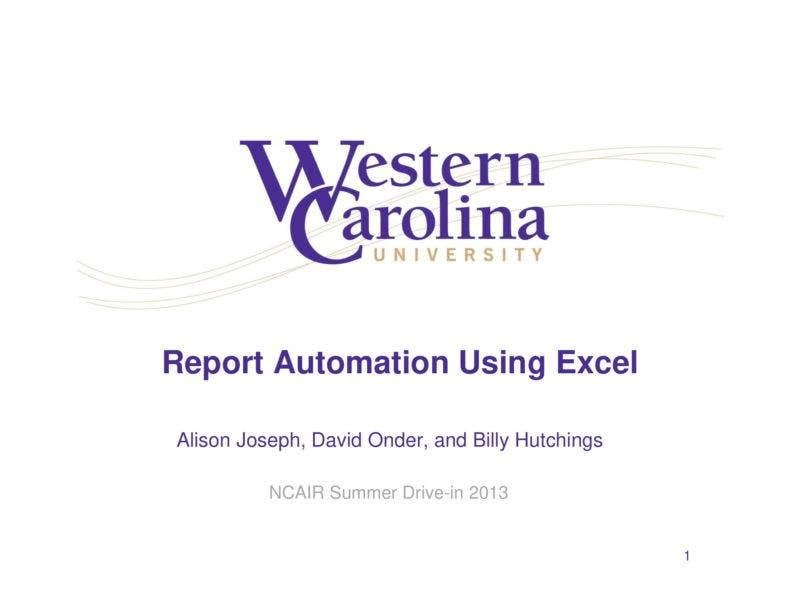 Microsoft Excel doesn’t exist to give you more freedom in creating a summary of reports, especially reports that involve money, which is often the case in business. Fortunately, if you just want to reset your worksheet’s formatting, make changes or even delete any add-ins you’ve previously applied to Excel sheets, these tasks are now more manageable and can be performed quicker than before. It is easy to think about hiring manpower and professional, licensed accountants to manage and take care of the business finances and summary reports, but most people who are aware of the advantages of technology, in particular, would also know it is easier to use the available resources you have, even if its just another application or tool that others are guilty of dismissing, when it comes to overall usefulness in keeping track of records easier and understanding data better.